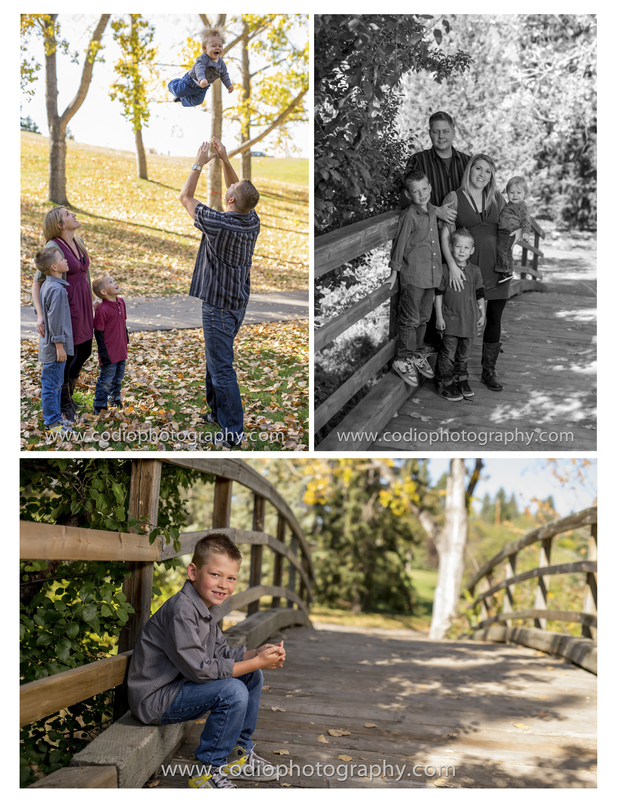 Another family from our family mini sessions today at Confederation Park, Calgary. 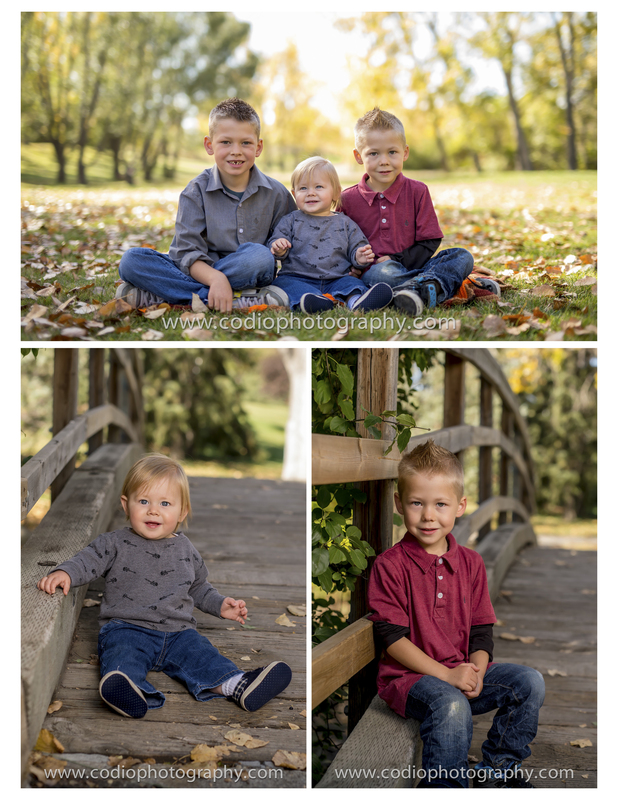 The kids were great and dad sure knows how to make their youngest happy! !